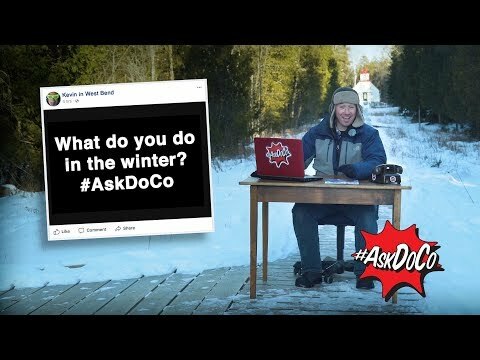 #AskDoCo to get your questions answered! 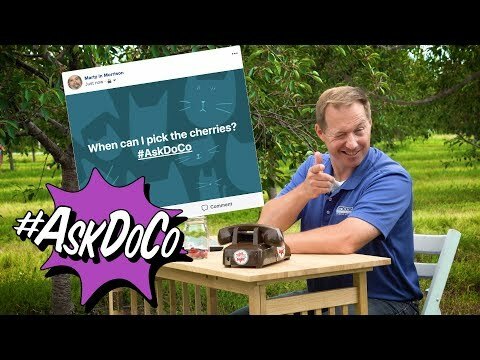 You've got questions, we've got answers! 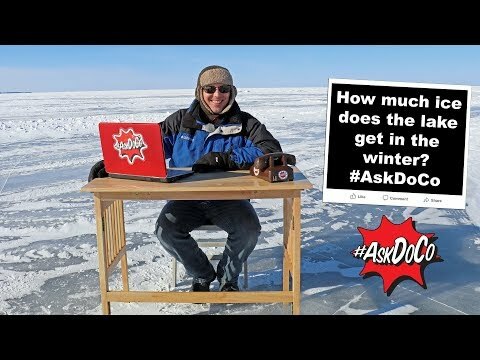 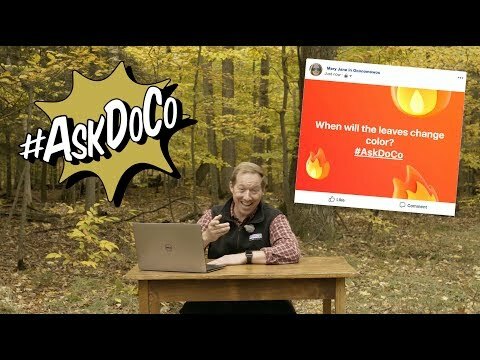 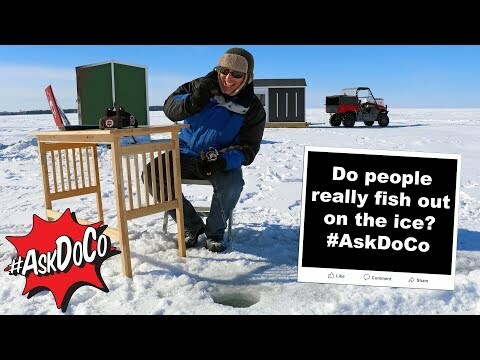 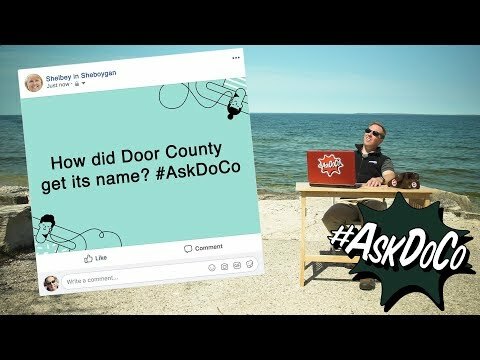 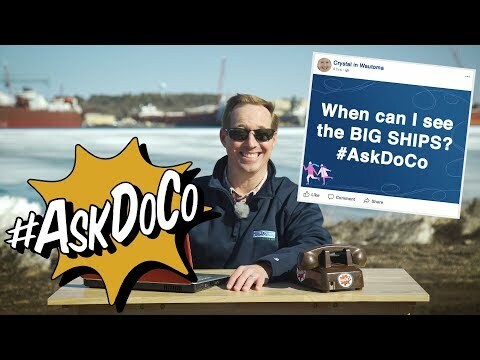 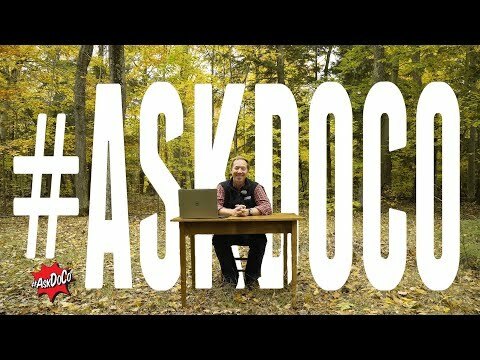 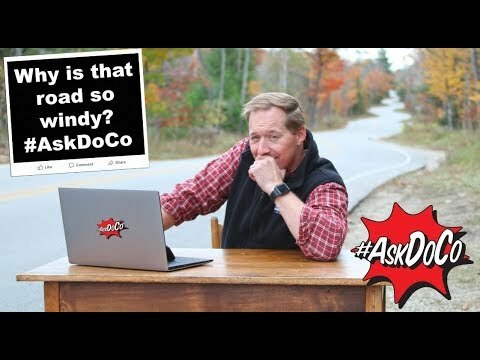 #AskDoCo to get your Door County questions answered. 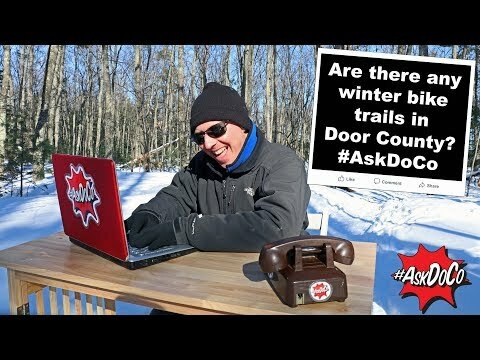 This fun show answers some of the most frequently asked questions about Door County. 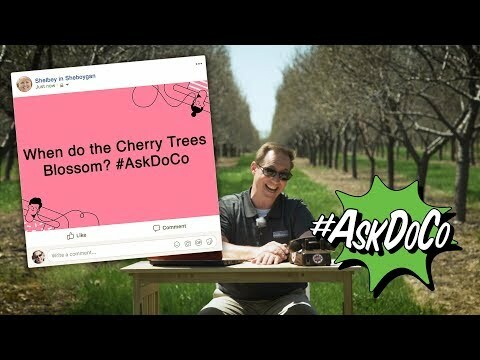 Watch below, or on YouTube, Facebook or some other screen near you! 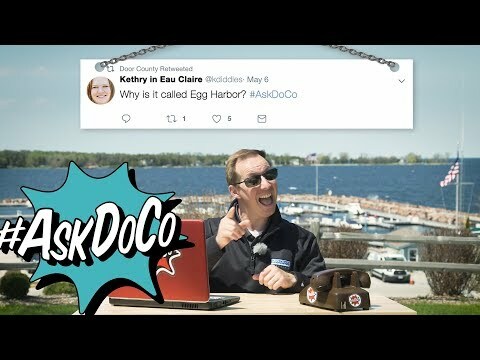 Savor the local flavors of Door County with these fun and easy recipes.